Migration in the last decades resulted in mayor conflicts in all aspects of society. This book addresses the psychological response to migration and explores the emotional response to both, the change of habitat and changes in life cycle. Quite often the migrant idealizes the new habitat and the country of origin is devalued and sometimes there is a swing in the opposite direction.Although other psychoanalytical concepts describe the emotional reactions and enduring pathological problems, 'Migration' provide a wider and deeper understanding towards the capacity and possibilities of adaptation to a new situation. 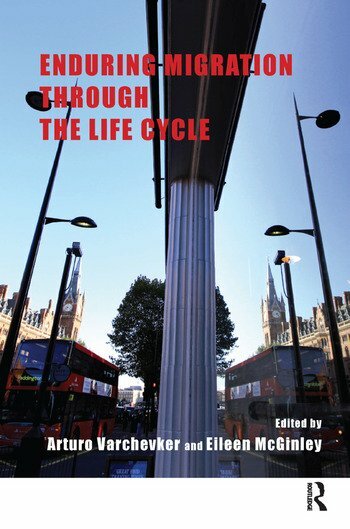 The chapters are structured according to the Life Cycle and in addition we have included chapters where the authors address socio-cultural issues. Freud and post Freudian theories are further developed of our understanding of the function of the mind. The reader will become aware of the importance of internal migration. The exploration of migration phenomenon enables a deeper and wider view of the emotional vicissitudes activated by significant moves or geographical changes or developmental changes.